Last week CanadaVisa launched the latest version of the Study Hub, a free online resource designed to help prospective students, current international students and recent graduates on a post-graduation work permit easily navigate Canada’s immigration system. “We wanted to create a community of the brightest, most talented individuals who are dedicated to maximizing their chances of immigrating to Canada successfully and getting the most out of their time in Canada,” says Attorney Kara Crudo, who works closely with potential international students at the Campbell Cohen law firm. The Study Hub is also home to the monthly CanadaVisa Scholarship Contest where one lucky winner has a chance at winning $500. What to expect inside the CanadaVisa Study Hub? CanadaVisa Scholarship Contest: If you’re an international student or recent graduate in Canada, you can enter the monthly CanadaVisa Scholarship contest for a chance to win $500. 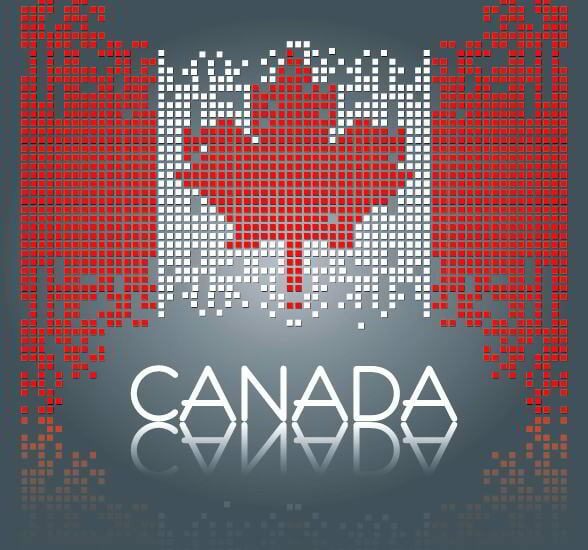 Status Checker: Keep track of your immigration status in Canada and receive personalized notifications when it is about to change. Customizable News Feed: Receive timely study-related and immigration news inside the Study Hub that can be tailored to your interests so you’ll never miss an update. Book a Consultation: Schedule a consultation with an immigration lawyer to receive personalized, expert advice to help you achieve your goals. CanadaVisa School Search: Browse through hundreds of designated post-secondary learning institution profiles across Canada. You can now rate and review your experience at a school and read what others have to say about their experience, too! Immigration Notifications: Find out when a Canadian immigration program changes or becomes available that may be relevant to you based on the details of your personal profile. International Student Forum: Join the conversation and discuss your experience with other like-minded individuals who want to study or are currently studying in Canada. 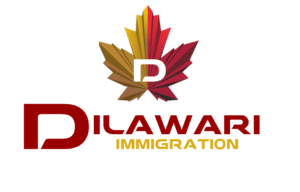 Pathway to Canadian Immigration: Plan your pathway as an international student in Canada, from obtaining a study permit to settling as a permanent resident. Canadian Job Search: Search the Study Hub’s interactive job bank for available jobs anywhere in Canada.